Trump’s government shutdown has left many US federal workers wondering when their next paycheck is going to arrive. 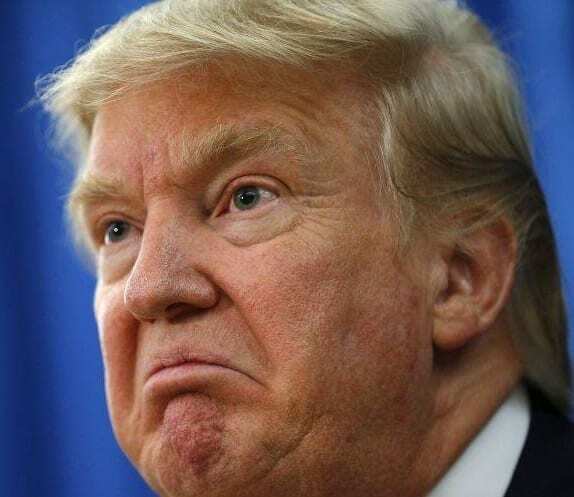 With US President Donald Trump hell-bent on getting $5.7 billion funding for his infamous ‘border wall’ at any cost – political, financial or human, many federal employees are required to do their duty without being reimbursed. Some, like US air traffic controllers, already face extreme stress at work, but help is on hand. 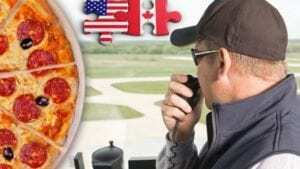 Since Friday evening, air traffic control units from across Canada have been sending pizza pies of solidarity to their US colleagues to try and boost morale as the Trump’s government shutdown means they are working without pay. It all began with controllers in Edmonton sending pizzas across the border to colleagues in Alaska, and the idea has gained traction ever since with over 35 different air traffic control units in the US reportedly receiving the cheesy but delicious gifts from their Canadian colleagues. At present, there are an estimated 14,000 air traffic controllers currently keeping US skies as accident-free as humanly possible while receiving no pay. Pizza is always welcome, but it seems every little helps at the moment as times are tight for those working in aviation safety. “This is as grassroots as it gets, with our members just jumping on board this like crazy,” he said. “I couldn’t be more proud of what my members are doing,” said Peter Duffey, president of the Canadian Air Traffic Control Association (CATCA).